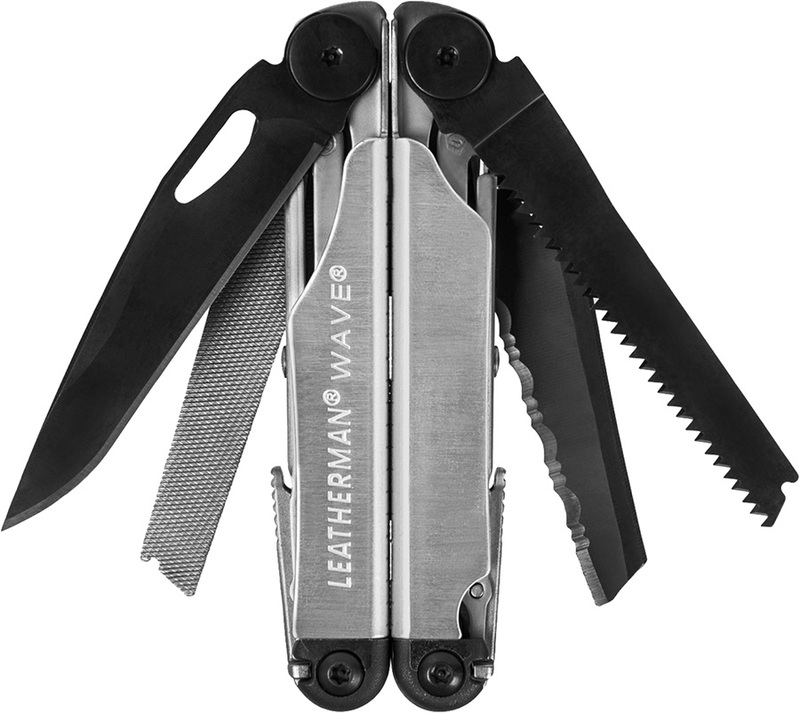 The most popular tool in the leatherman range which is perfect for any adventure! 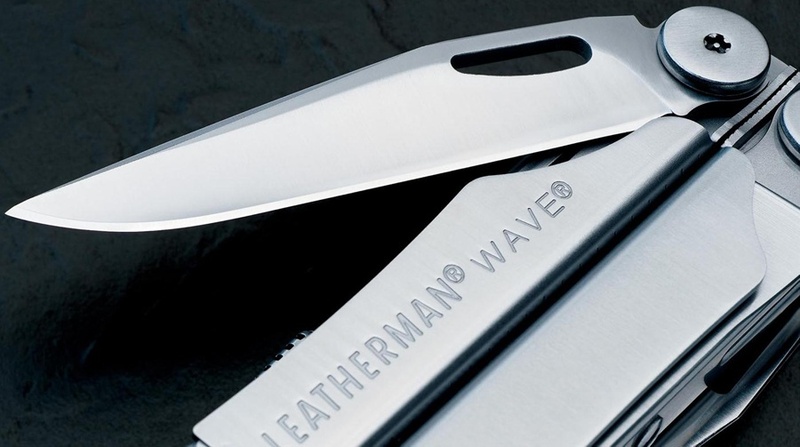 The Wave from Leatherman is hands down the most popular model in their range. 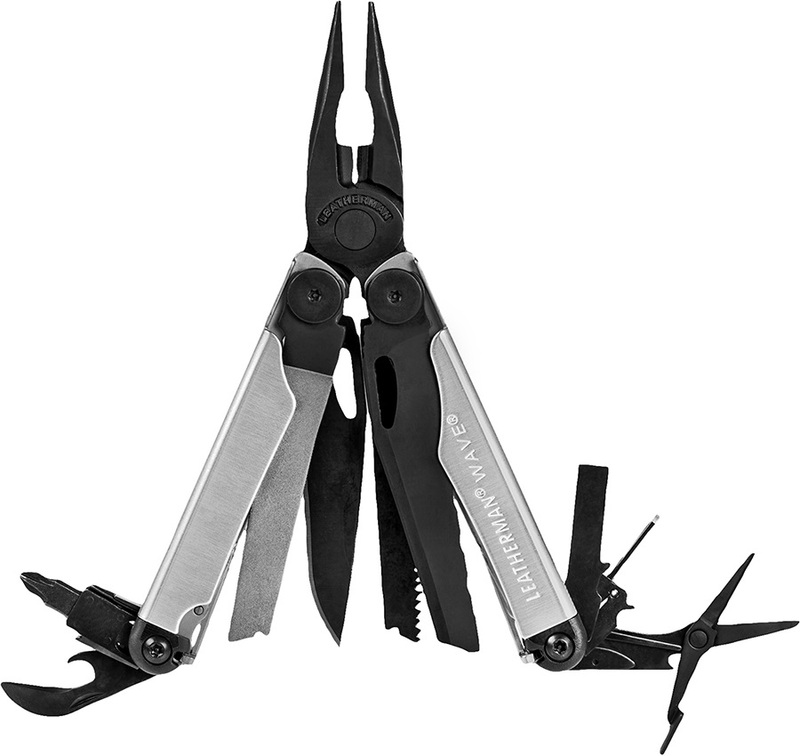 It features 16 tools in one giving you every tool you'll ever need from outdoor adventures such as camping, hiking and fishing to everyday tasks around the house. 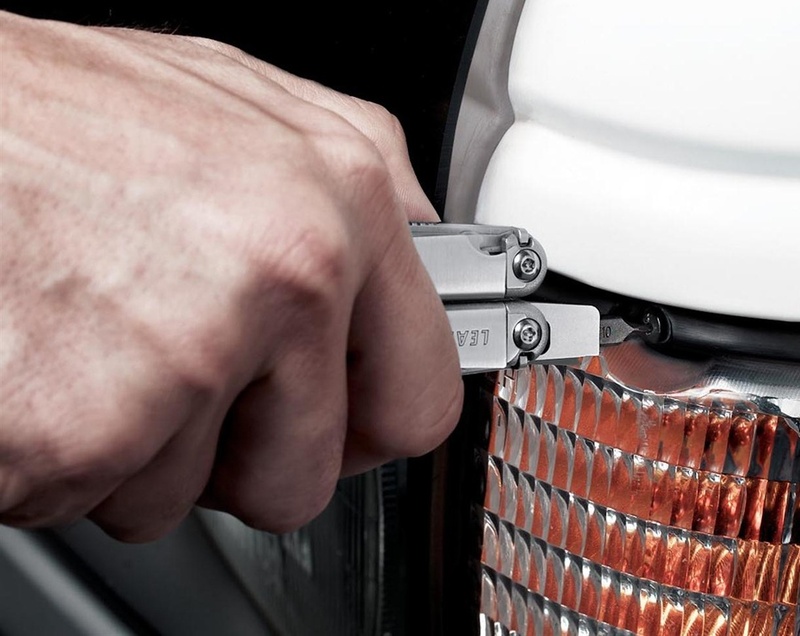 A standard straight edge blade and pliers feature among a serrated blade, bottle & can opener, screwdrivers and many more. 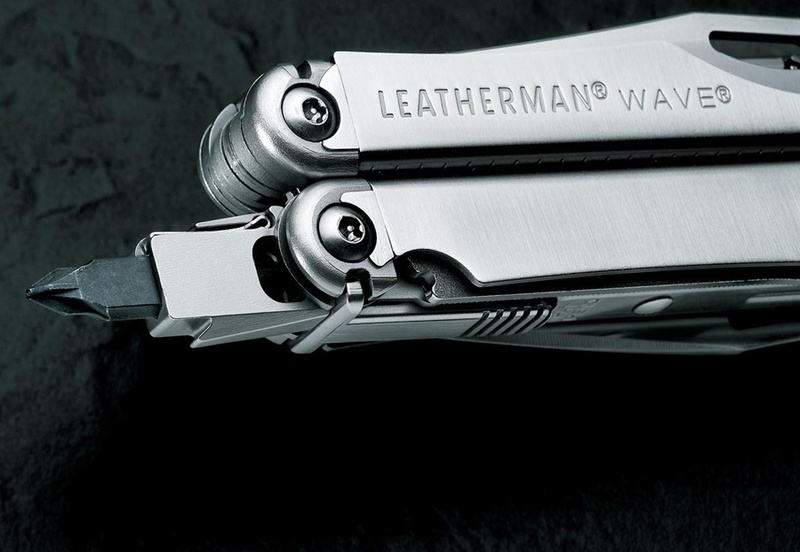 A great piece for any situation from home and outdoor use to trade professionals alike the Wave utility tool gives you Leatherman's renowned quality and function with their unbeatable construction and 25-year warranty. 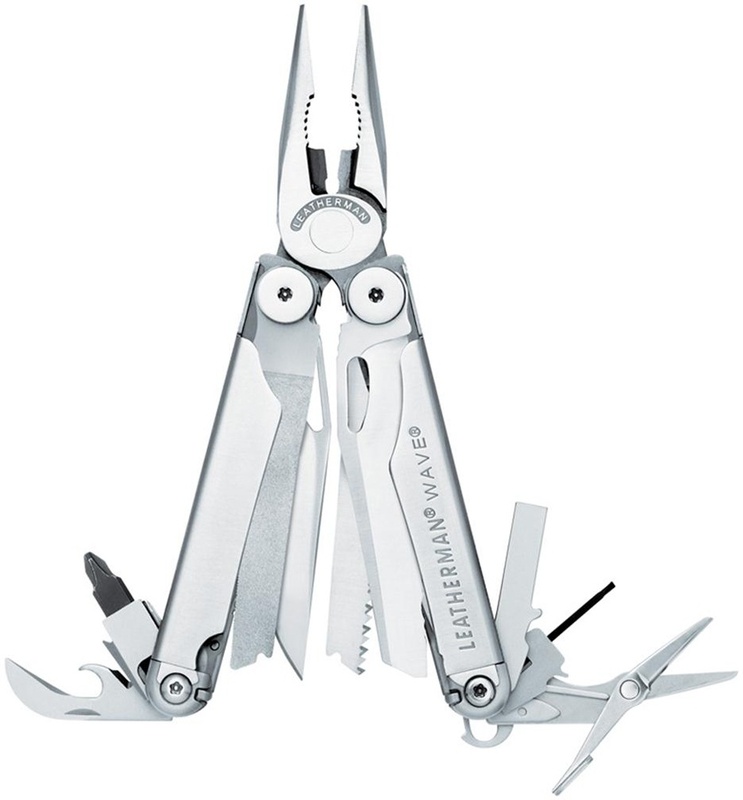 A robust, indispensable companion to any adventure and the perfect gift for the everyday handy-person in your life. Includes tough nylon carry pouch with belt attachment. Why Do You Need a Snowboard Binding Tool?